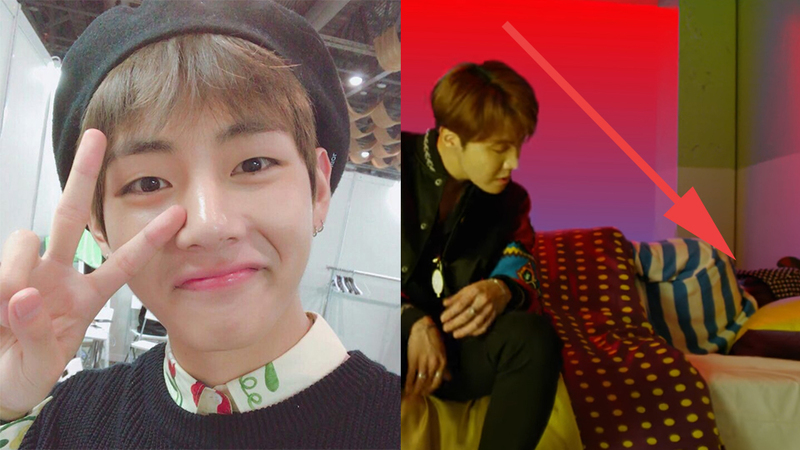 It turned out that Taehyung is the BTS member who appears on JHope's 'Daydream'! As the group has now released the MV shooting of JHope's 1st mixtape, the biggest trivia about the secret BTS member making a cameo on the MV has now been answered, and it's none other than Taehyung! 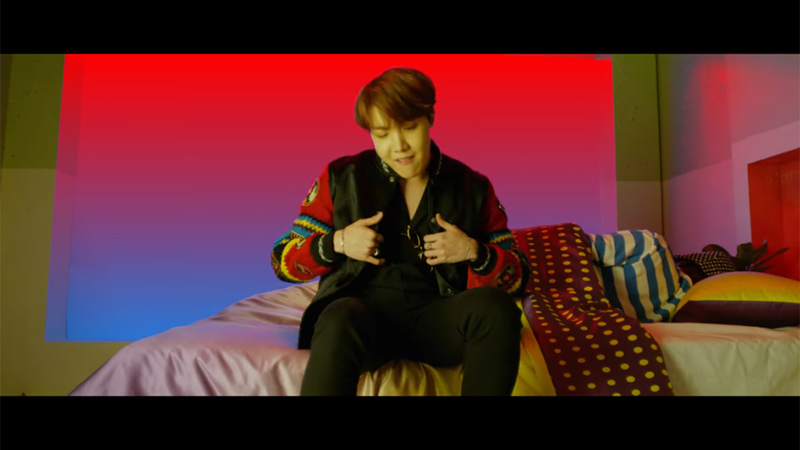 Taehyung appeared in the video laying down on the bed, as JHope facing the camera performing the song. Suga was the one who volunteered first, but shortly after he realized that his blonde hair would be too obvious if he took the role. That's why Taehyung is the one who ended making the secret cameo appearance in the music video. Check out the full video of the MV making film above to find out more!